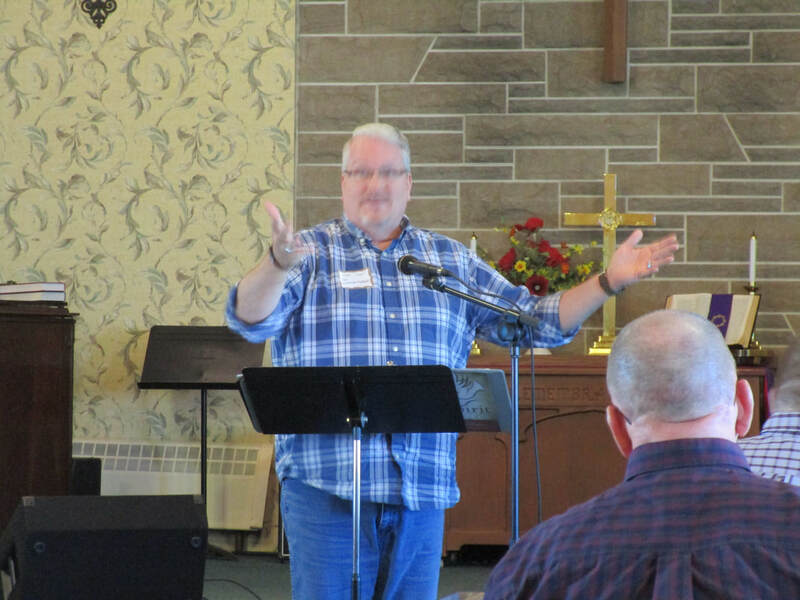 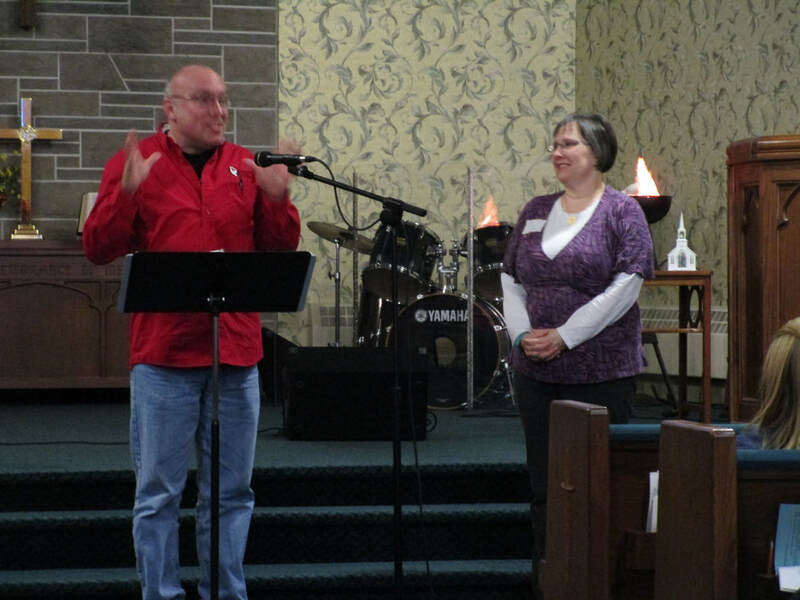 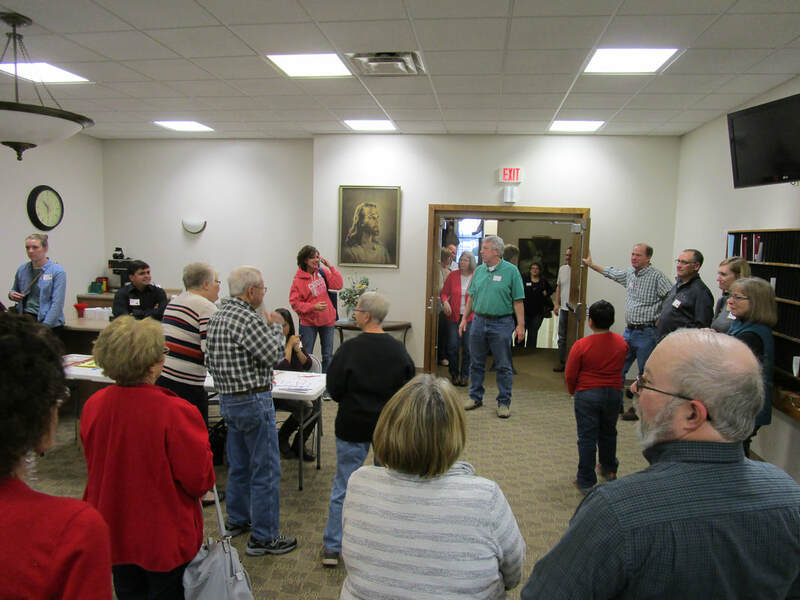 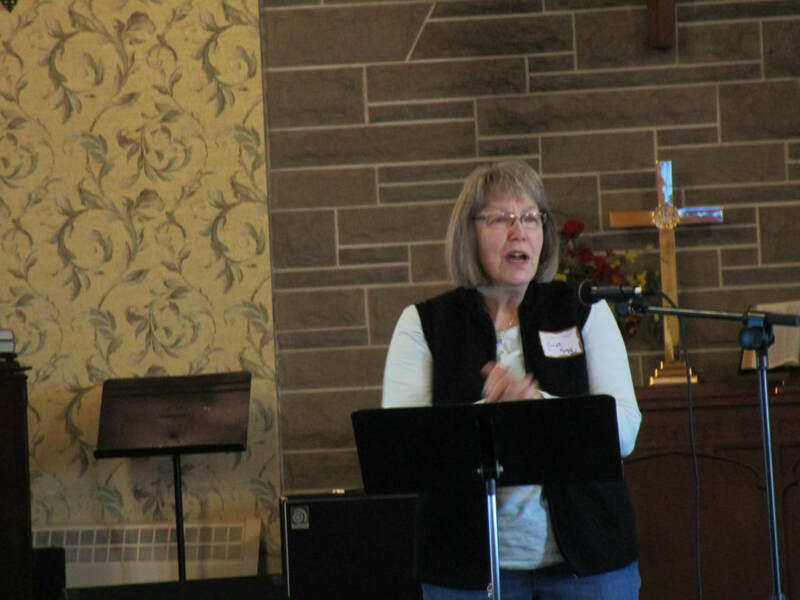 March 9-11, 2018 was our annual spiritual life weekend. 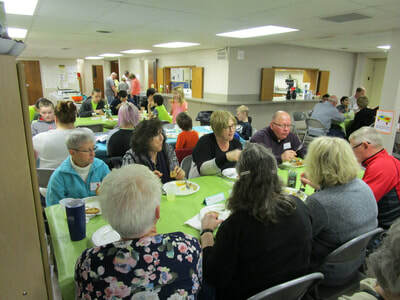 This year’s theme was “inspire”. 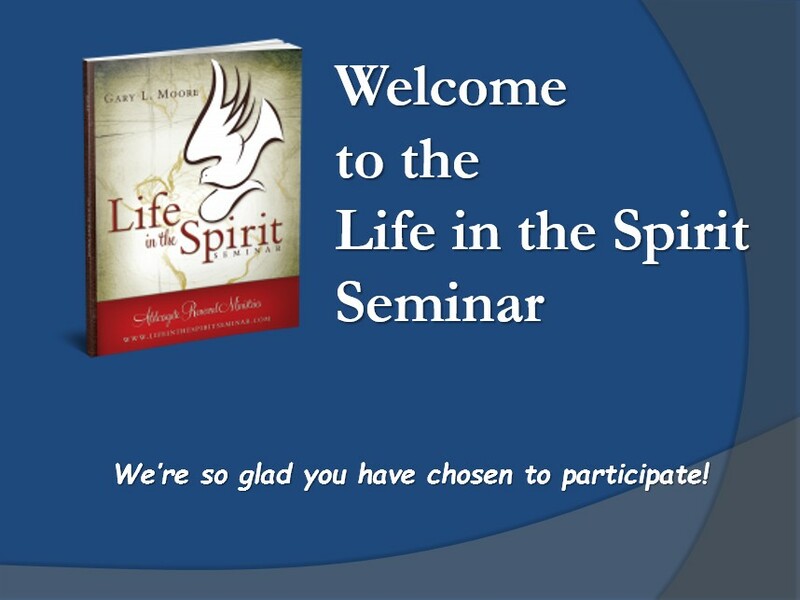 We focused on who the Holy Spirit is and what He can do in and through us. The format was similar to the Lay Witness Mission we enjoyed a couple of years ago. 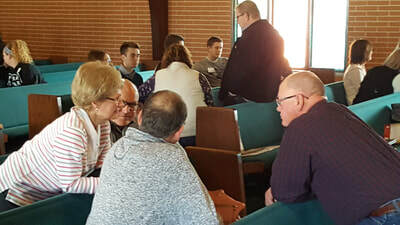 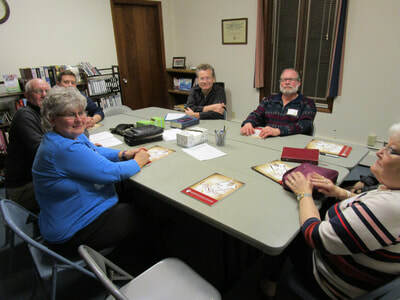 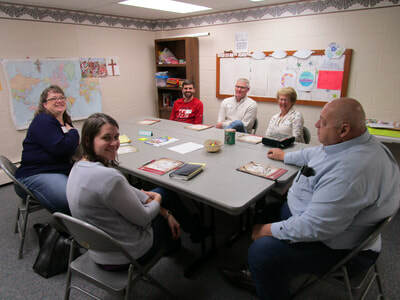 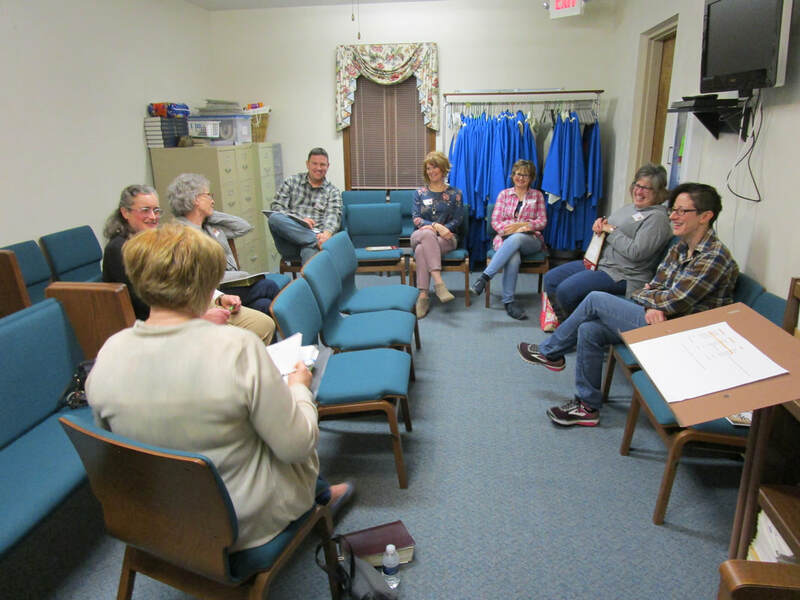 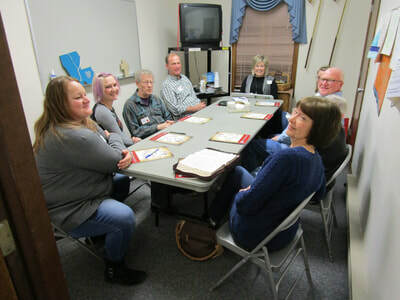 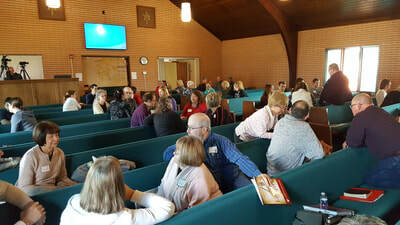 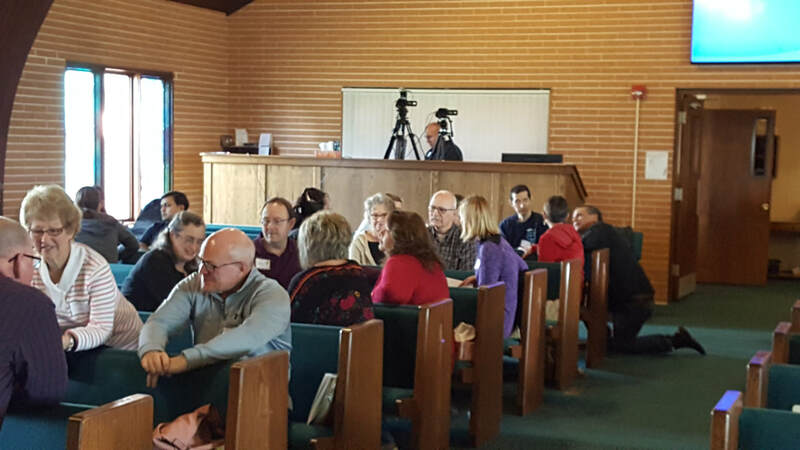 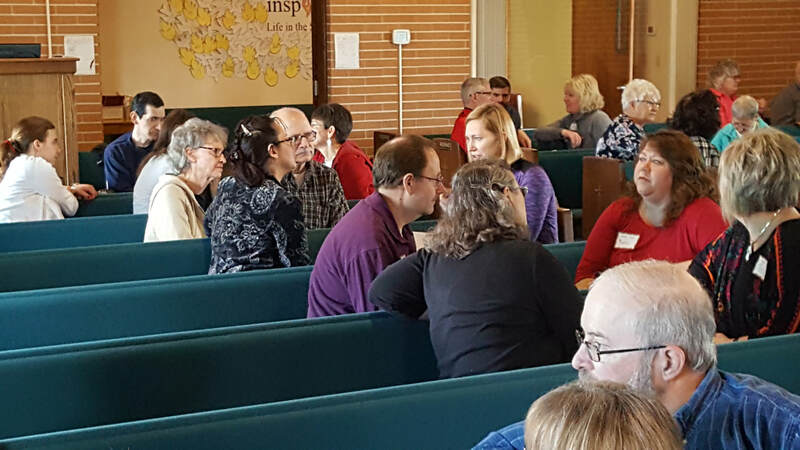 A team of leaders from Aldersgate Renewal Ministries lead participants in a study of the book, “Life in the Spirit” by Gary L. Moore. 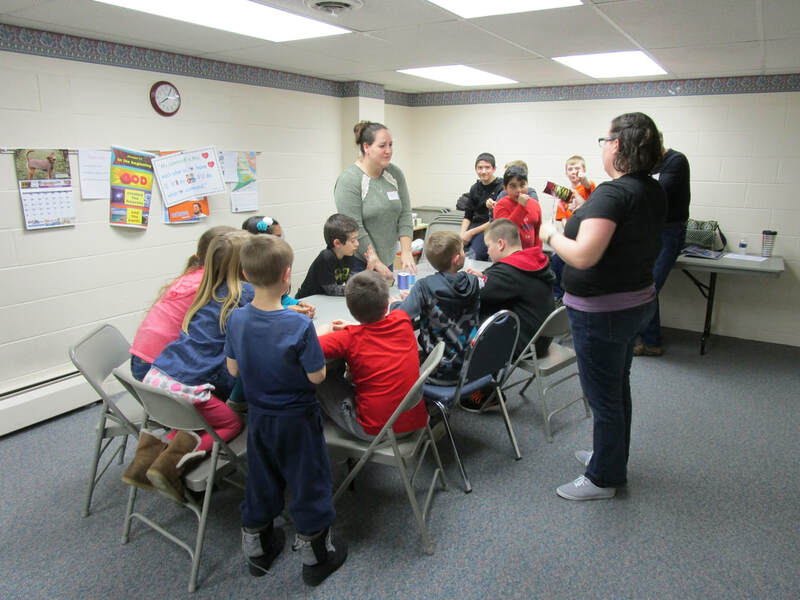 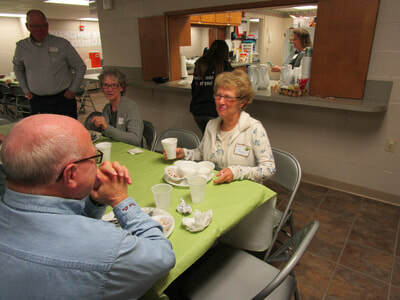 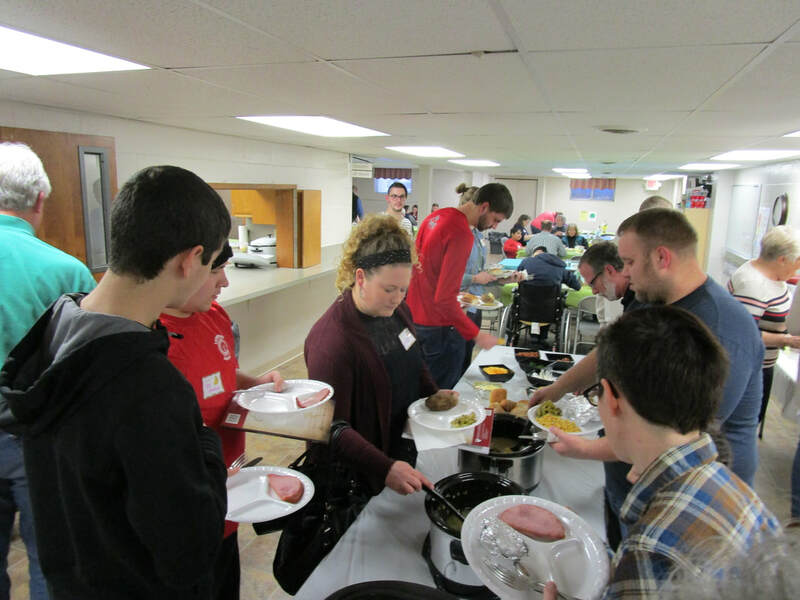 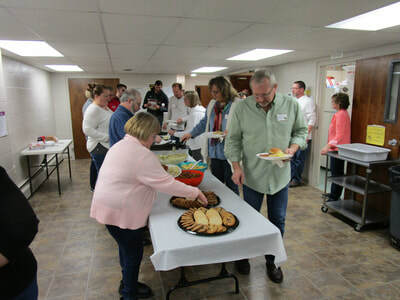 We began with a meal on Friday followed by worship and small group sessions. 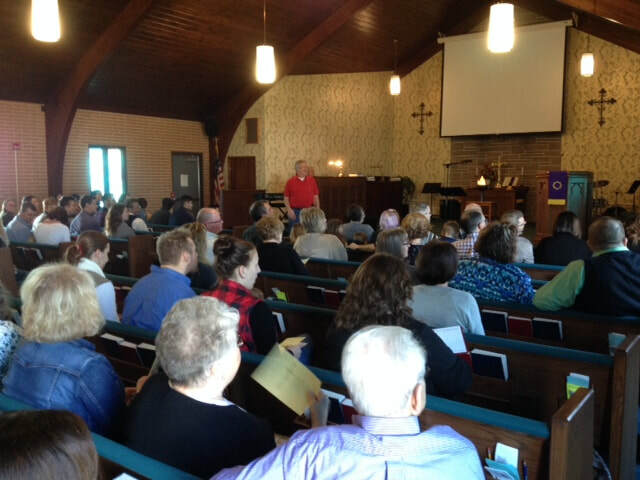 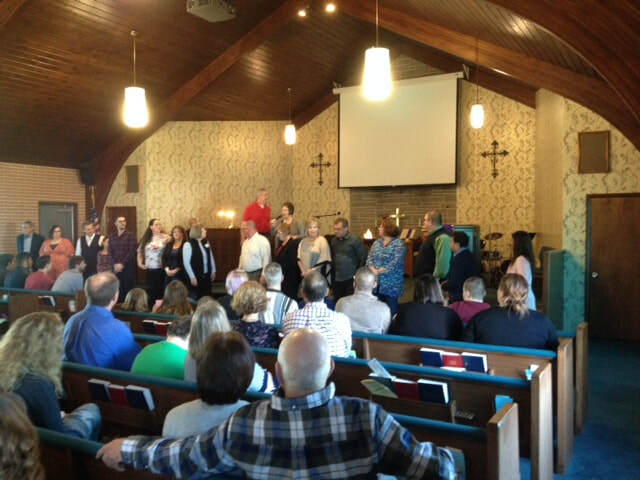 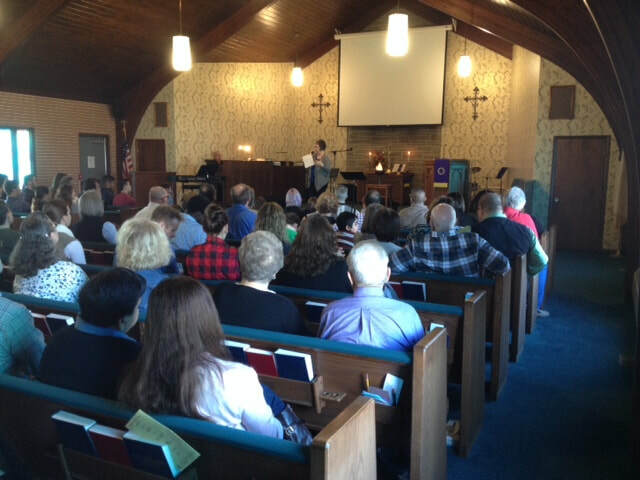 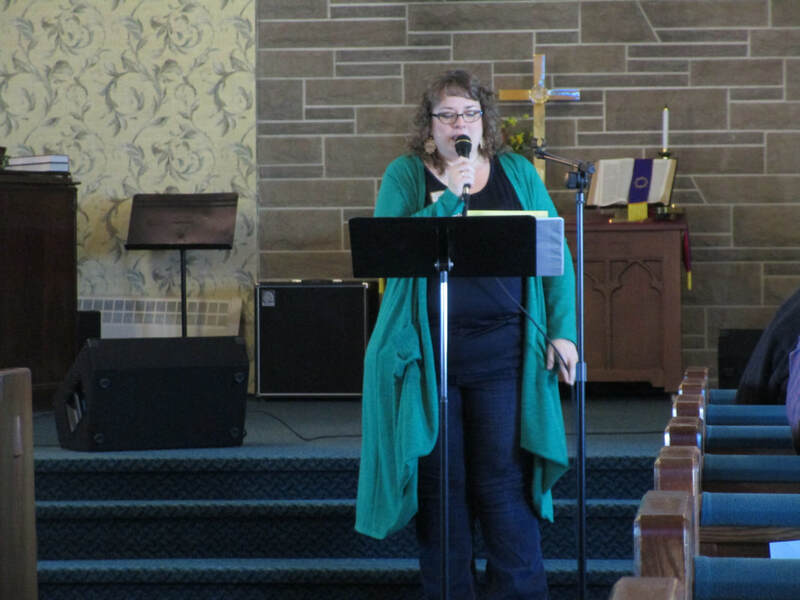 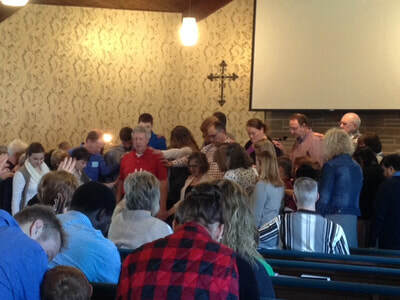 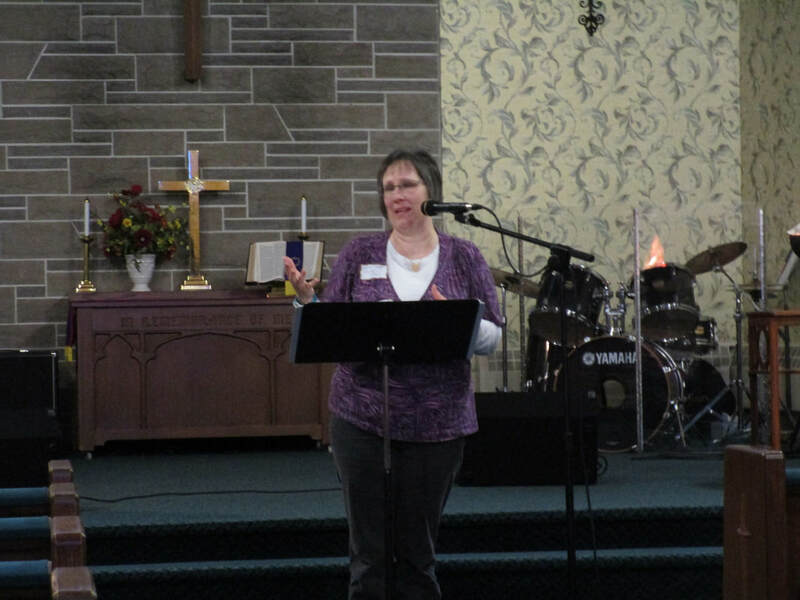 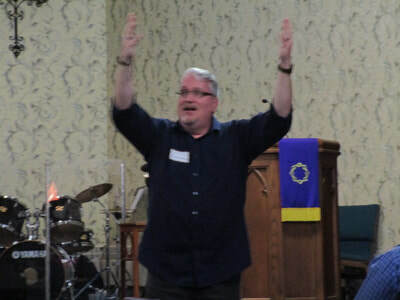 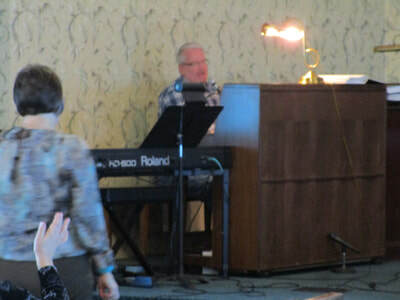 This continued Saturday with worship, sessions, lunch and more, culminating with worship and testimony. 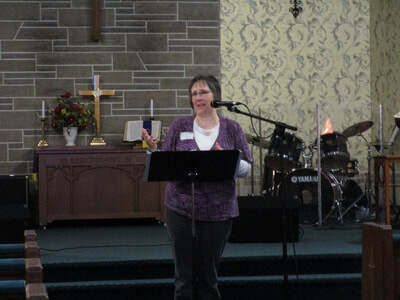 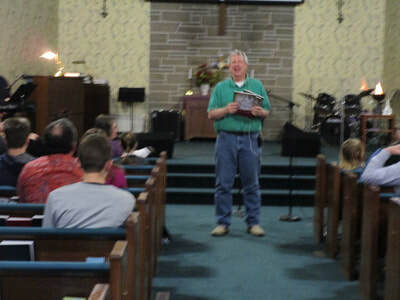 Sunday the leaders conducted Sunday School and a combined worship. This was followed with a meal provided by the youth. 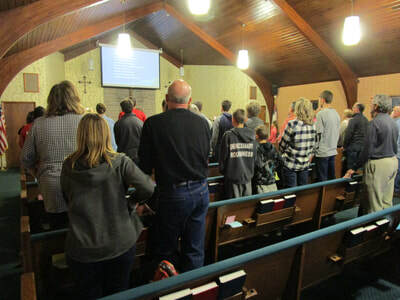 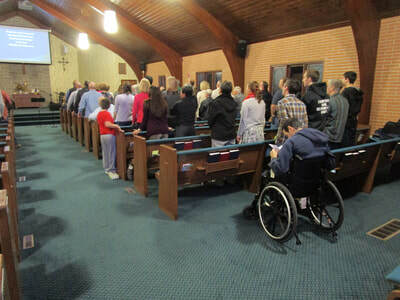 A closing gathering was held Sunday night. 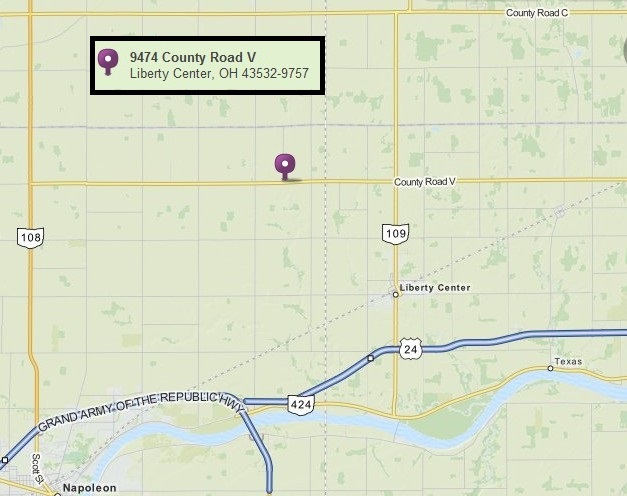 For more information on Aldersgate Renewal Ministries and the resources they provide go to their web site. 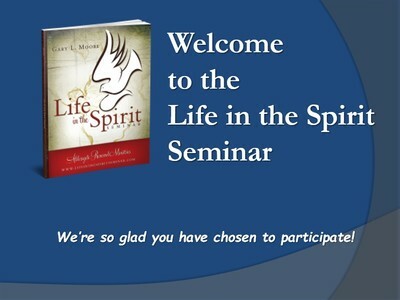 Click on this link or type it in your browser.